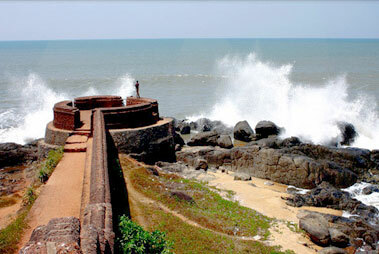 Just a kilometer away from the picturesque Bekal Fort lies the serene Bekal Beach, which is one of the most- famed beaches of Kerala. 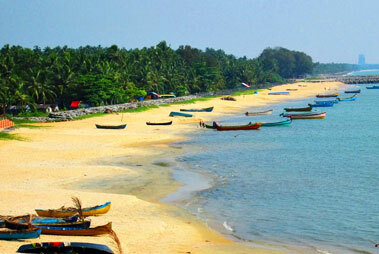 Treat your eyes to the mesmerizing beauty of the coastal line while taking a short walk from the fort up to the beach. 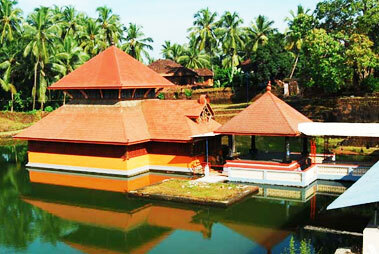 The beach is located around 16 km southwards of Kasargod town on the national highway. The beach is amazingly lit during the evening hours. Tourists can spend quality time with the loved ones and enjoy some memorable sunset views. Near the beach, there is a small park as well wherein kids can have some fun moments. The beach is not only visited by tourists but it also thronged by the locals during the weekend. 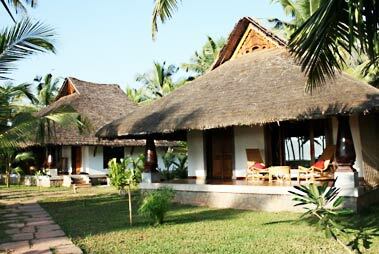 Hosdurg Beach, Kappil Beach,Kanwatheertha Beach and Azhithala Beach are the other popular beaches in the vicinity of Bekal, which are worth-visiting. Though the beach can be explore all rounds the year but the best time is between the months of September and April.